On Sept. 21, Ripple (XRP) briefly surpassed Ethereum, becoming the second biggest cryptocurrency by market cap. That was the first time since December 2017 when the flippening happened. In this case, however, XRP managed to dethrone Ether only for a couple of hours, which certainly pales in comparison to its 10-day reign in 2017. 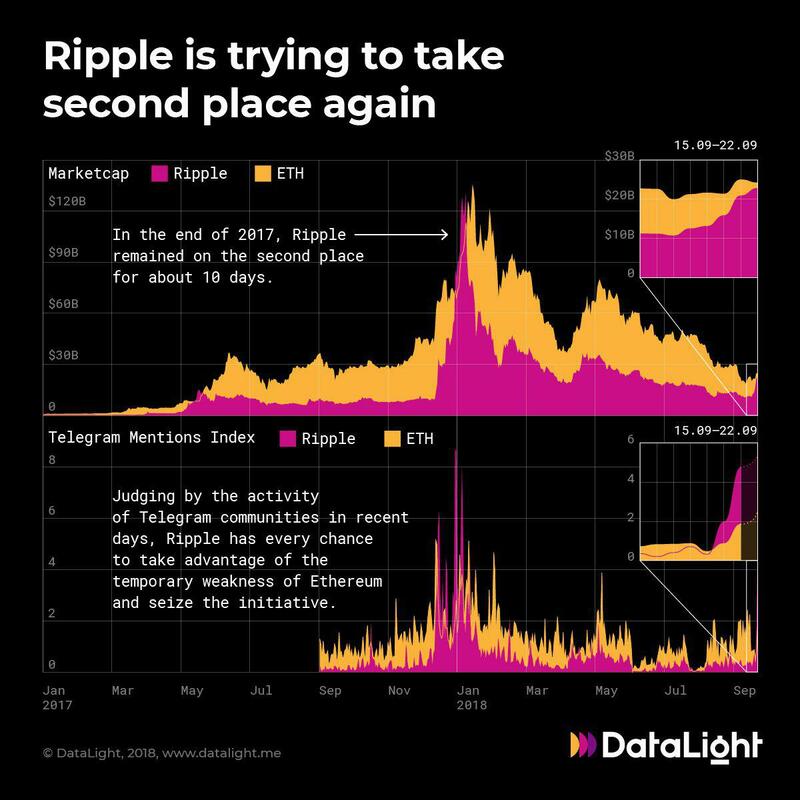 Nevertheless, a new DataLight report shows that Ripple has the potential to regain second place again since the gap between the two aforementioned currencies is still very small. As Ripple is finally balancing out after Friday’s massive rally, another price uptick on XRP’s side could be a game-changer. 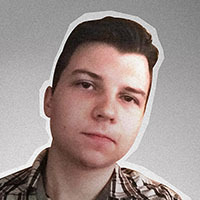 An unprecedented XRP price spike also had an impact on Telegram activity. As U.Today reported earlier, top 10 currencies by Telegram mentions have Bitcoin and Ethereum in the lead, but DataLight states that Ripple could easily beat Ethereum, taking advantage of its current predicament.